The process of Acupuncture is one of the most widely used techniques of relieving Back Pain. Besides different conventional medication therapies for various types of pains or certain typical disorders, also the therapy of acupuncture is most commonly offered as a complementary treatment in many developed western countries like the United States and Canada. It is required to have some basic information about this famous treatment therapy better known as Back Pain & Acupuncture. The basic components & process of Acupuncture: Some exceptionally fine needles are inserted into the precise points in the patient’s body. The needles are left in those spots for a specified short time frame varying from several minutes to half an hour at the most in most of the common cases. Since these needles are so fine that is they are accurately inserted by the professional acupuncturist, the patient would hardly feel its presence in his body after it is inserted. The patient may experience little or often absolutely no pains while these needles are being inserted. 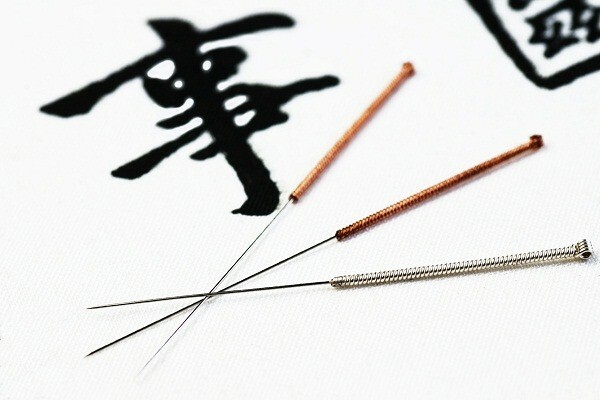 Before approaching the acupuncture professional, ensure that the person you intend to go for the acupuncture service to, is officially licensed by the competent authorities for practicing. Also the needles being used by such professionals must be disposable as regulated by the Food & Drugs Administration for single use only. The skin area to be punctured must be wiped thoroughly with an antiseptic disinfectant before inserting the needles. There may be chances of infection, if the needles are not properly sterilized. In short the acupuncture performed for relieving the back pain is obviously effective and has absolutely no side effects, if it is done properly by the experienced professionals. The function or effects of acupuncture: The acupuncture is said to be the primordial Chinese practice based on the idea that energy of life conventionally recognized as ‘gi’ – pronounced as ‘chee’; flows through the entire human body along certain trails popularly known as the meridians. Specific meridians match to the specific body parts. Now if the gi – or flow of the energy is obstructed, may result in the health problems. Acupuncture process is developed for doing up the flow of energy – gi to regain proper health. Anyways, most of the scientists are yet after this process for researching to figure out exactly how acupuncture works. However, as per one of the theories, the acupuncture stimulates the production of endorphins that are body’s own pain killers; or some other chemicals which are said to have been affecting the nervous system. But the definite method in which such acupuncture functions for relieving different pains is not yet thoroughly known. Especially for those patients, who have experience of their pain relief through acupuncture techniques, only strongly believe that it works, no matter how. Based on such remarks from more and more beneficiaries, the doctors too have started recommending their patients to undergo the acupuncture treatments for their back pains. It is strongly believed that acupuncture may relieve various types of pains and conditions such as: low back pain, sciatica, osteoarthritis, fibromyalgia, carpal tunnel syndrome, headaches and so on.